Spring style inspiration taken from the latest fashion weeks held recently around the globe. 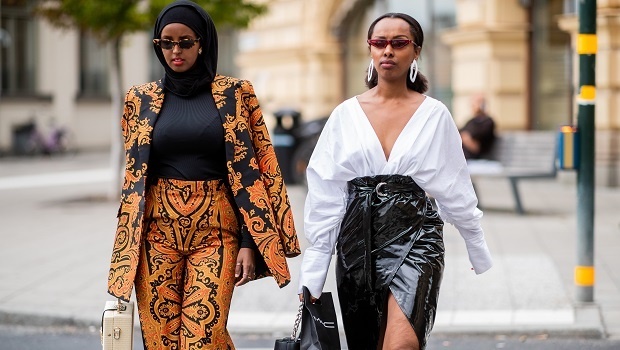 From Oslo, to Stockholm and now in New York City, fashion weeks are in full swing and we're drawn to the stylish guests who make us leap with joy at the very sight of their awe-inspiring outfit selections. However, we don't always find it practical. 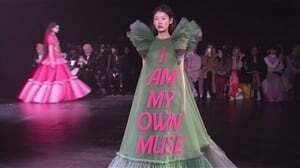 To many of us the fashion-forward fashionistas that attend fashion weeks resemble sugary coned ice creams housing at least three full scoops of pastel-hued deliciousness. Vibrant, eye-catching, but difficult to approach at first or wrap our minds around. The outfit, like the towering ice-cream is daunting - how does one dive in and take the first bite, even? We see outfits that seem so extra(ordinary) from afar, thinking we could never pull them off. But there is no can or can not without a try. READ MORE: Spring shoes to shop now! When you break this outfit down, it's just a red dress with a lightweight pink coat over it. So simple, yet so effective, pink and red will always live in harmony - despite the opinions of some naysayers. New York Fashion Week. 2018. Play around with this idea and go for a pink dress with red accessories or a red slip dress with pink sandals. With prints, it's all in the styling. 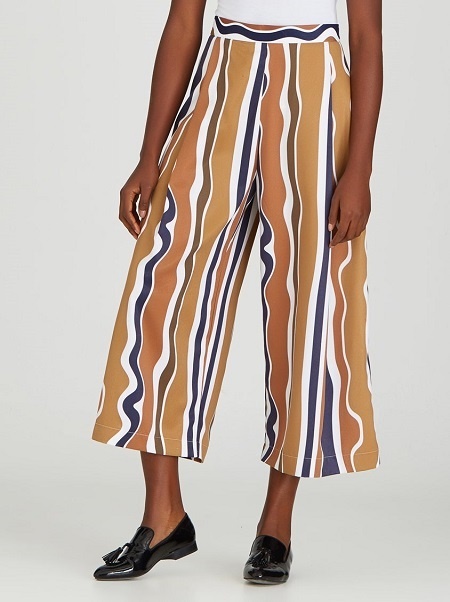 Combine bold prints with simple jewellery, shoes and other accessories, while classic prints and patterns could easily be paired with colour and playful extras. 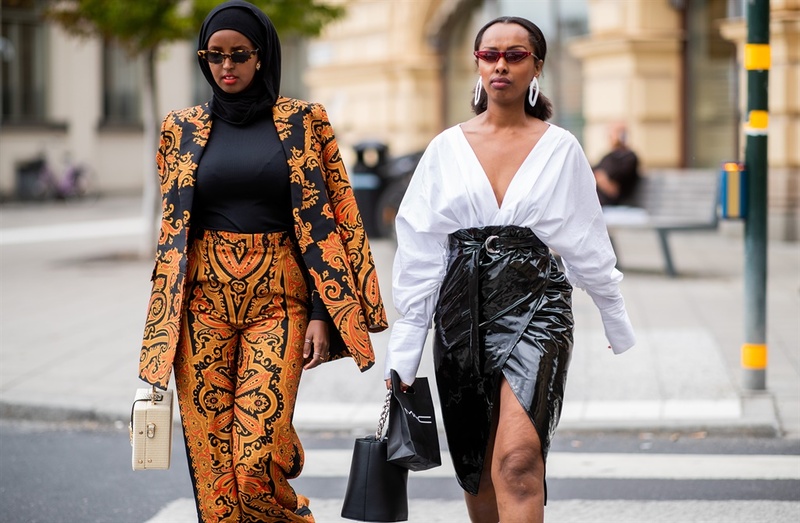 Two flawless looks spotted at Oslo Fashion Week. Such a perfect look for spring, an oversized check or black blazer and a spring dress underneath. 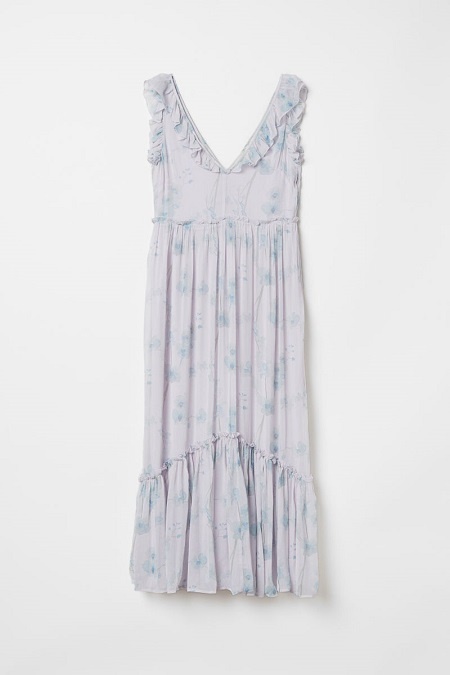 Go for a satin slip frock that has lots of movement or a white linen number and wear it with bulky sneakers or black cowboy-inspired or grunge boots. Oversized blazer paired with flowy dress. 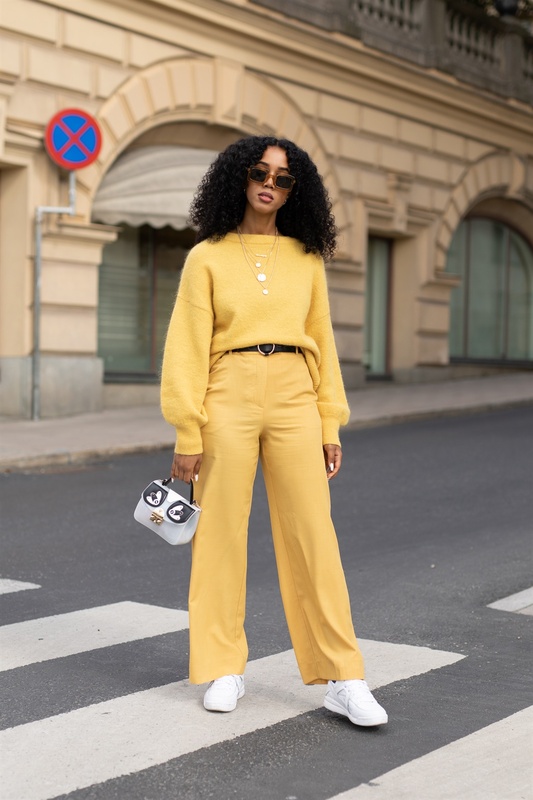 Whether it's a skirt suit, a power suit, a jumpsuit or even a tracksuit, being a one-hued woman is a solid fashion choice. Street style spotted at Stockholm Fashion Week. This dress combined with red shoes and accessories is a win! We love the work of local designer Rich Mnisi. Worn perfectly with simple, classic accessories. 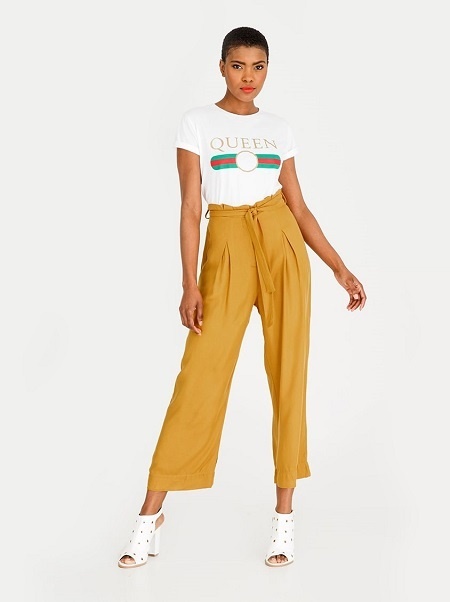 Why not be a ray of sunshine and combine these trousers with a soft yellow tee? 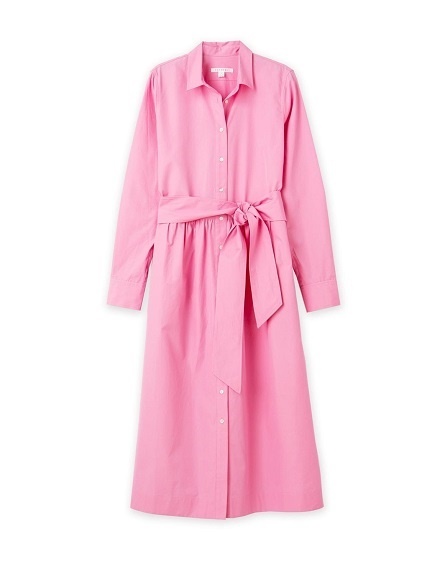 Wear this stunning dress underneath an oversized black blazer for the perfect in-between weather look.